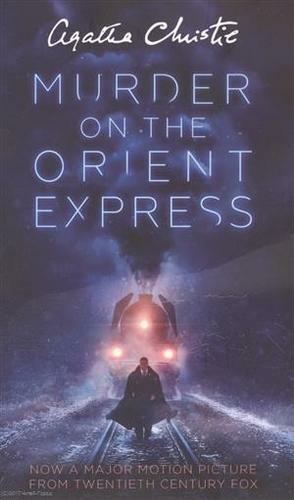 Agatha Christie’s most famous murder mystery, reissued with a new cover to tie in with the hugely anticipated 2017 film adaptation.Just after midnight, a snowdrift stops the Orient Express in its tracks. The luxurious train is surprisingly full for the time of the year, but by the morning it is one passenger fewer. An American tycoon lies dead in his compartment, stabbed a dozen times, his door locked from the inside.Isolated and with a killer in their midst, detective Hercule Poirot must identify the murderer – in case he or she decides to strike again. . .